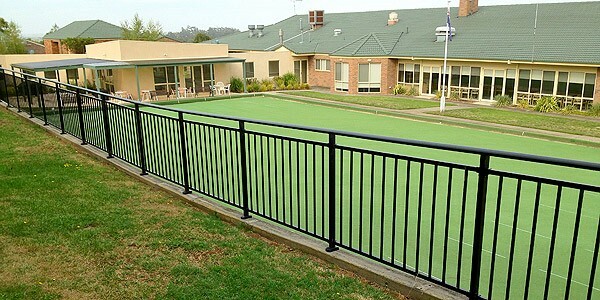 Aluminium Balustrade products including the original and exclusive Alumislat. 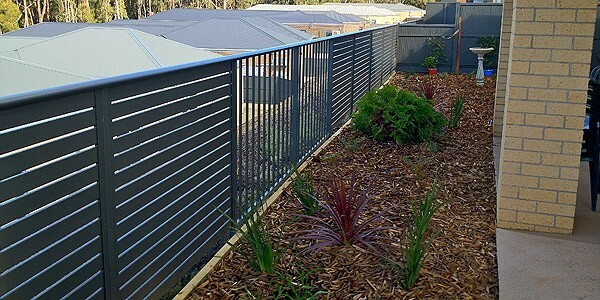 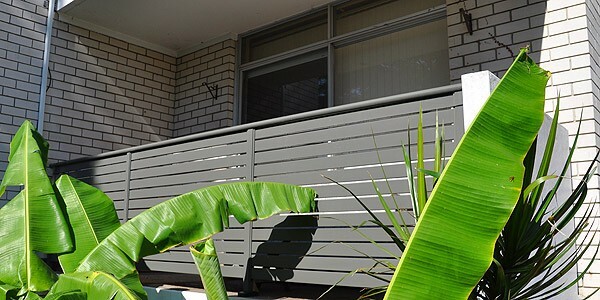 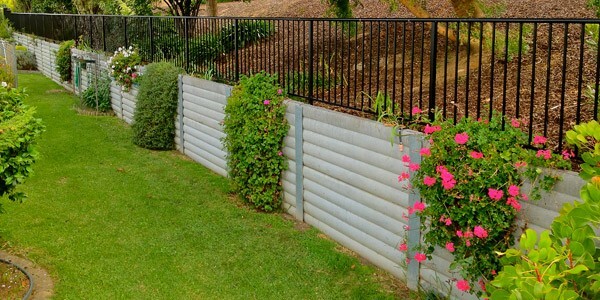 Alumitec has an exciting range of Aluminium Balustrade fencing and decorative screening products which are ideal to create a stylish, stunning and modern appearance to any part of your home or office with the added benefit of low maintenance screening. 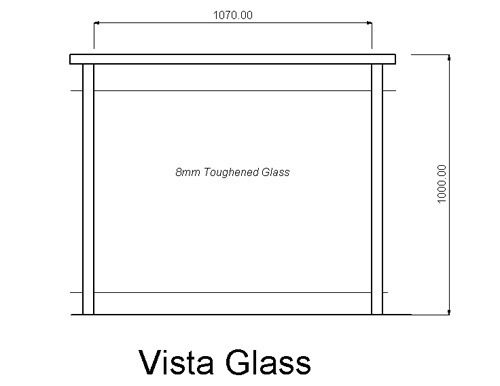 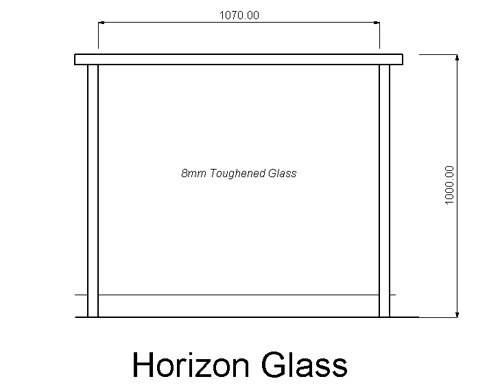 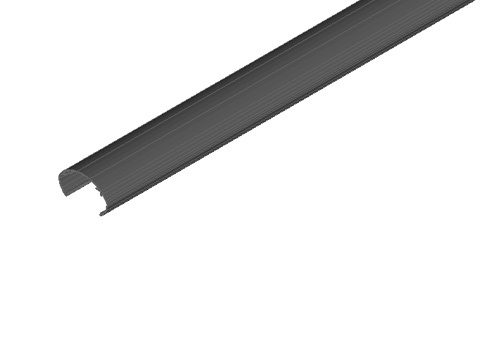 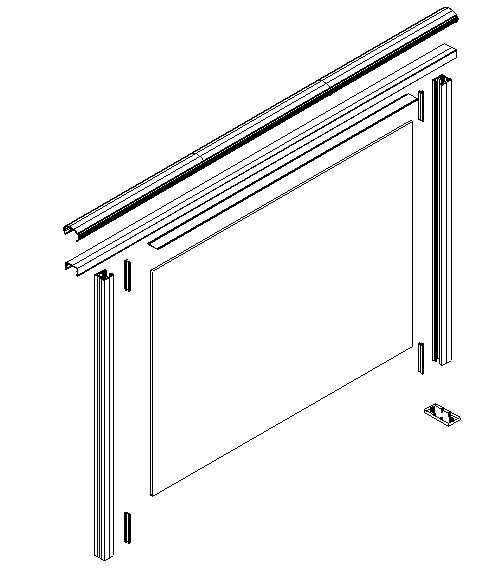 Alumislat utilises the same ultra strong Snaplock slotted frame technique that is used in the entire Alumitec Aluminium range of products. 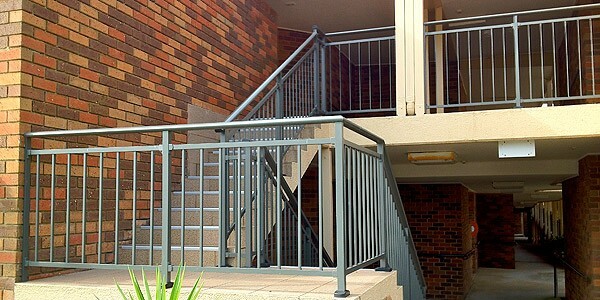 Alumitec Balustrades give you the benefit security while enhancing the value of your Balcony, Patio or Staircase with a sleek modern look.